If you’ve been looking to buy a home in the Murrells Inlet area finding a bargin can be a daunting task since house hunters snap up well priced properties in a matter of days. 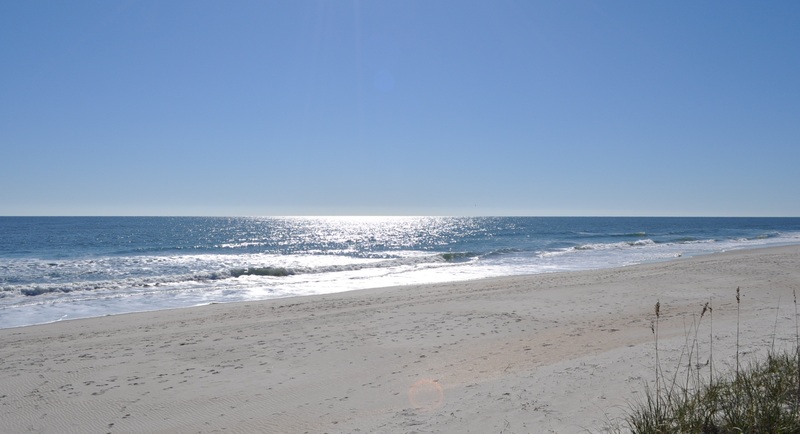 Looking for a home on the beach might be where the real bargins can be found based on the latest sales numbers for homes on Garden City Beach in Georgetown County. Home buyers in Murrells Inlet the first quarter of 2013 paid less than the first quarter of 2012 based on sales prices to date in the MLS for Murrells Inlet single family homes. The Median Sale Price fell 15.5% while the Average Sale price shows a 12.1% decline for homes sold in the Georgetown County portion of Murrells Inlet where the MSP for all sales to date was $296,000. Homes on the Garden City Peninsula on average sold at 73% of list price year to date while homes in Murrells Inlet sold at 93% of list price. One ocean front property took over 1400 days to sale and closed at less than 50% of original listing price helping to pull down the list to sale price numbers. No homes in the Murrells Inlet area sold above $1 million in 2013 while in 2012 there were 2 ocean front homes sold in excess of $1.3 million. With 18 properties currently priced over $1 million there might be some opportunity to pick up a water front home at a bargin price especially with the recent sales on the beach that could indicate some overpriced listings and with the high market time these sellers might be ready to make a deal. Copyright©2013 Sandra Bundy, Broker-in-Charge, B&P,Inc. Serving the Grand Strand and Pee Dee South Carolina.